Aberdeen, Wash.-based Grays Harbor Community Hospital laid off nearly a quarter of its executive leaders, which is expected to net the organization $1.25 million as it restructures. The 140-bed hospital said that the 24% of its leadership staff includes executive-level positions that will not be immediately replaced, such as chief operating officer, chief financial officer and cultural change leader. Grays is not eliminating any service lines and all patient-care departments remain fully operational, the organization said. "This is the unfortunate result of low volumes and continued reimbursement reductions," the organization said in a statement, adding that the layoffs, which came after an evaluation from the consulting firm Navigant, were not related to performance. "Financial stability is imperative; staffing and benefits make up the largest part of our costs and need to be reduced." Many hospitals and health systems, including Tenet Healthcare Corp. and Intermountain Healthcare, have shaken up their executive ranks. 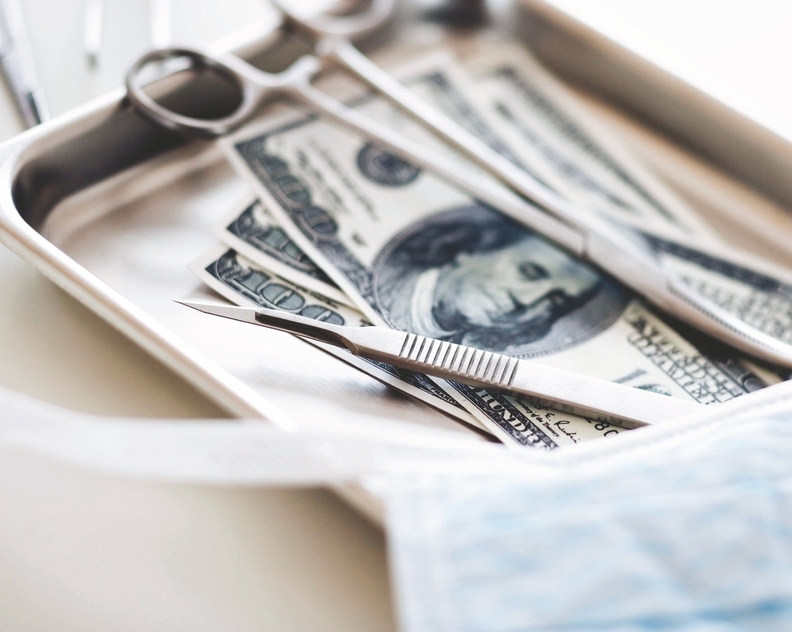 Providers are looking to improve the decisionmaking process and reorganize around the patient while reducing the number of high-paid managers. Executive restructuring typically follows initial cost-cutting strategies including renegotiating supplier agreements and leaving vacant positions unfilled. Rewiring the circuitry of these legacy systems has proven to be a difficult task. Grays reported a $5.84 million net operating loss on total operating revenue of $92.1 million in 2017, a loss that widened nearly 1,100% from a $490,872 operating loss on total operating revenue of $92.27 million in 2016. It saw a 10.6% drop in emergency room revenue on the year, while its bad debt jumped 52.6% and total expenses increased by 5.6% to $97.95 million, up from $92.76 million. Salaries increased 3.9% to $36.34 million, up from $34.98 million, as its agency fees, related to travelers and temporary clinicians who to stand in for open positions, nearly doubled to $3.53 million.